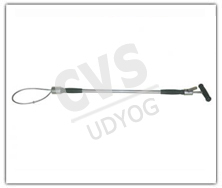 CVS 81 Veterinary Needle for large Animals. Size no. 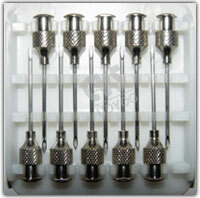 16g , 18g*1"
CVS 82 Veterinary Needle for Small Animals Size no. 20 to 24 G 1"
CVS 84 Drenching Bottle Army Pattern (Metal). CVS 85 Thygesen’s Pattern Embryotome Set complete. CVS 86 Wire Saw with Two Handle Complete set. 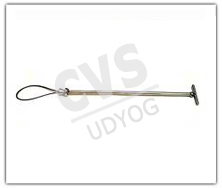 CVS 87 Veterinary Thermometer Clinical. 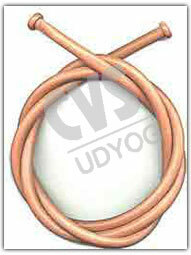 CVS 89 Stomach Tube Rubber. 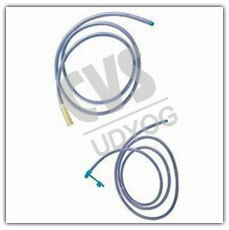 CVS 90 Stomach Tube P.V.C Transparent. CVS 92 Douche Tube Plastic. 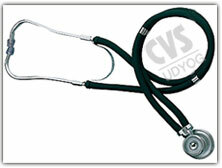 CVS 93 Stethoscope Plastic Duel type for vety use. CVS 101 Ice- Gel Pack. 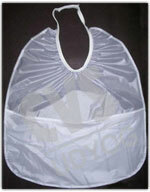 CVS 103 Operation table for dog and small Animals. 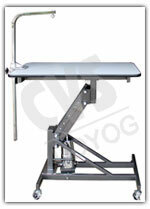 CVS104 Operation Table for dog and Small Animals. 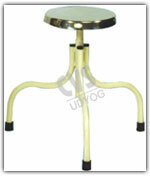 CVS 106 Revolving Stool s.s. top.